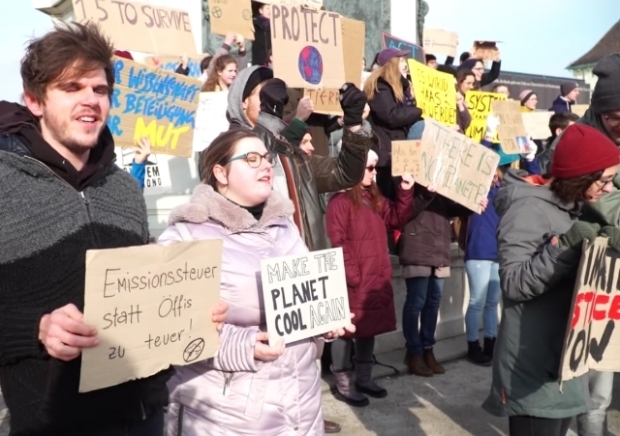 Every week thousands of German students are skipping school to take part in the “Fridays for the Future” rallies across the country. 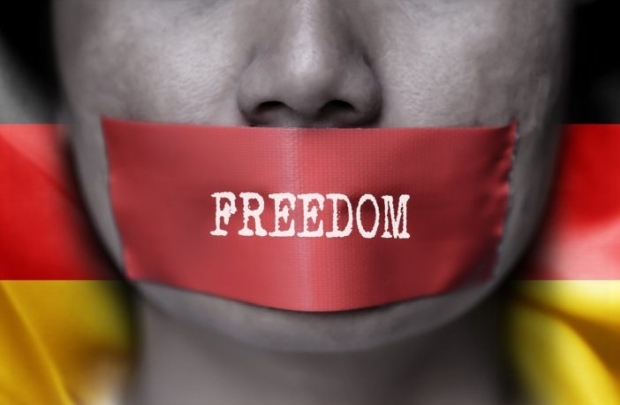 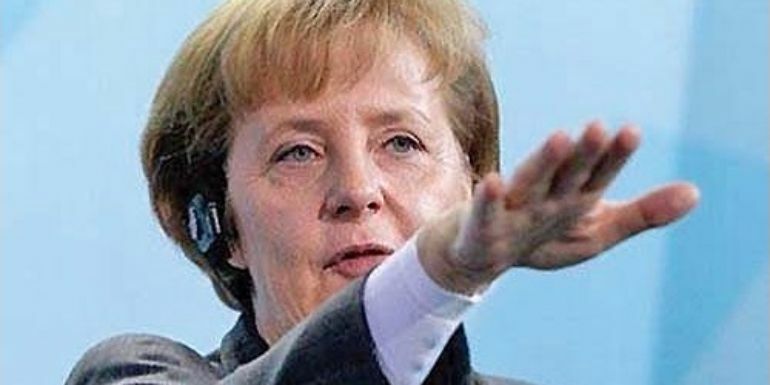 The agitators are following the lead of the 16-year-old Swedish girl Greta Thunberg, who in August 2018 started the first “school strike for climate” outside the Swedish parliament. 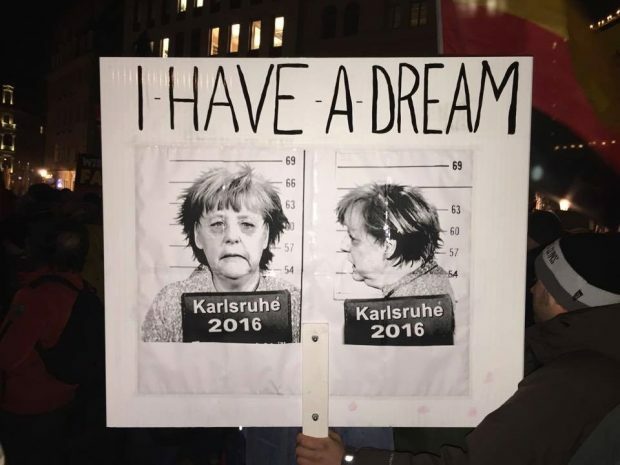 Their demands include ending the use of fossil fuels and a total switch to renewable energy. 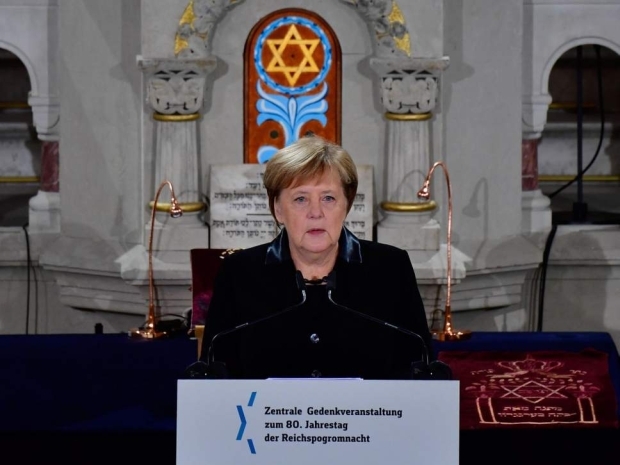 During her speech at the Rykestrasse synagogue – Germany’s largest – Ms Merkel said the country had “sadly almost become accustomed to the fact that every synagogue, Jewish school, kindergarten, restaurant and cemetery needs to be either guarded by police or given special protection”, the BBC reported. 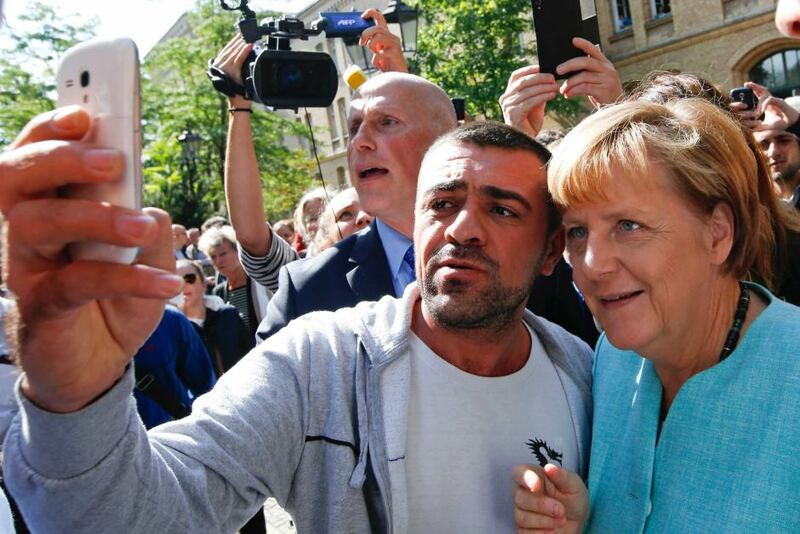 German Chancellor Angela Merkel kicked off the second day of her two-day visit to Israel on Thursday with an emotional tour of the Yad Vashem Holocaust memorial and museum. 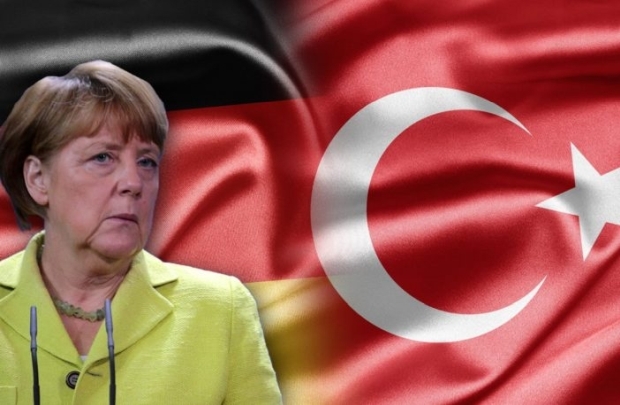 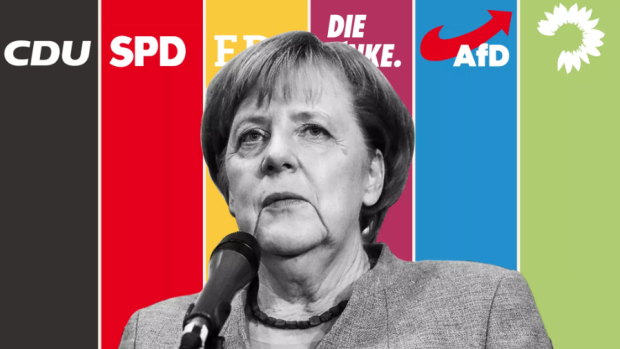 In a deal struck yesterday’s night in October the 2nd, Merkel’s party CDU together with their allies from the centre-left SPD and the Bavarians from CSU agreed on relaxing Germany’s legal immigration system to non-European migrants. 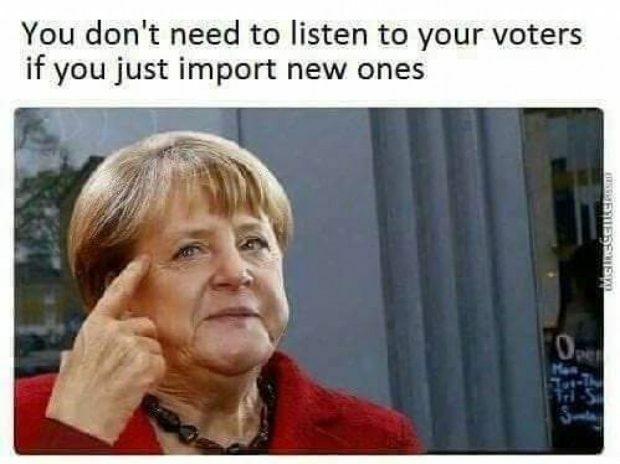 The new rules will also allow migrants without residency permits who are still awaiting a decision on their asylum statuses to remain in Germany if employed even after coming to the country illegally. 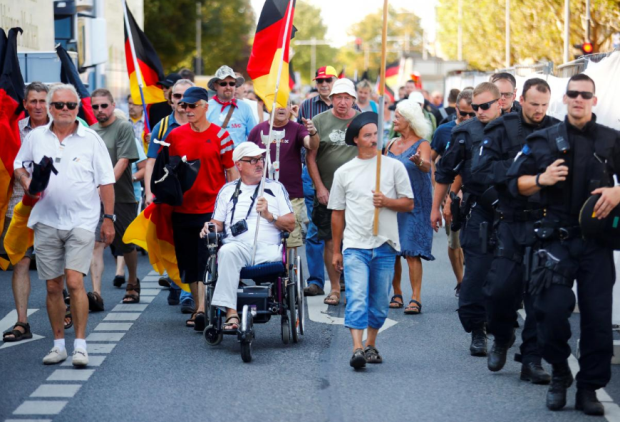 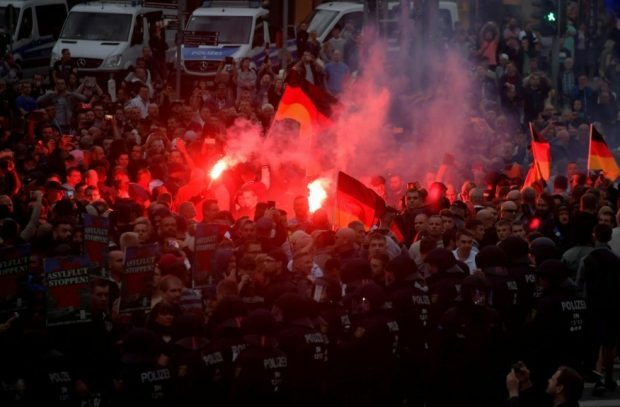 Merkel, arriving in a convoy of black limousines, was met by jeering crowds holding up slogans against her personally whilst shouting “Volksverräter” (“traitor” or “enemy of the people”) accompanied by a brass band. 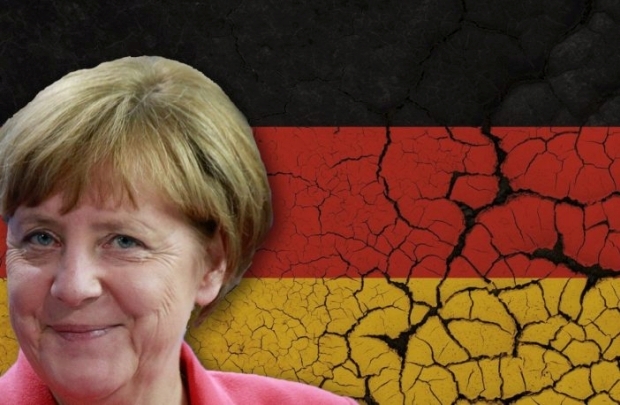 Economist Daniel Stelter, has savaged Angela Merkel in an article for German magazine Cicero. 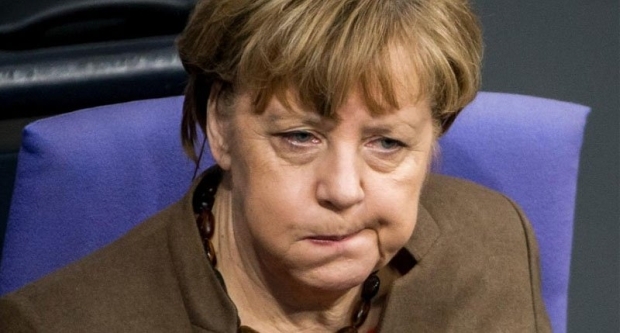 Stelter says that Germany’s next generation will inherit billions of euros in debt and that Merkel and her government has destroyed a record amount of wealth.